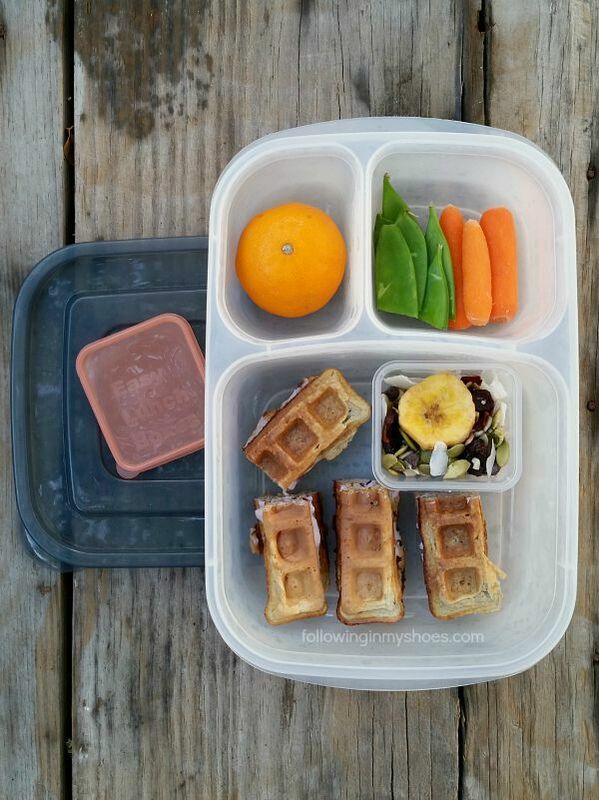 In This Lunch: Grain-free Waffles with Blueberry-Cream Cheese, Nut-Free Trail-mix, Snow Peas and Carrots, a Clementine. 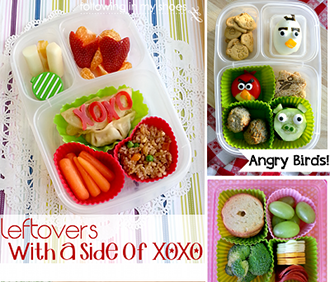 Stored in an Easy Lunchbox container system. For the past two years, you have been a part of our Texas family, and I would like to think that our relationship has been a mutually beneficial one. We have provided you shelter from the blazing Texas sun, the drenching spring rains, and the few chilly days each January. You’ve had the best feed to be found in College Station, along with choice worms, crickets, grasshoppers and — need I remind you — during the hottest weeks of the year, you were given homemade, refreshing Mint and Fruit Popsicles. In exchange for the pampering, I had one expectation: eggs. Fresh, rich, deep yellow yolked eggs. Ladies of Cluckton Abbey, I am disappointed with your decision to take an egg sabbatical whilst still drawing wages. Yesterday, for the fourth week in a row, I had to drive to Walmart and BUY eggs. My Dear Ladies — I did NOT raise you from day old chicks just so that I could BUY EGGS ALL SUMMER LONG!!!!!! 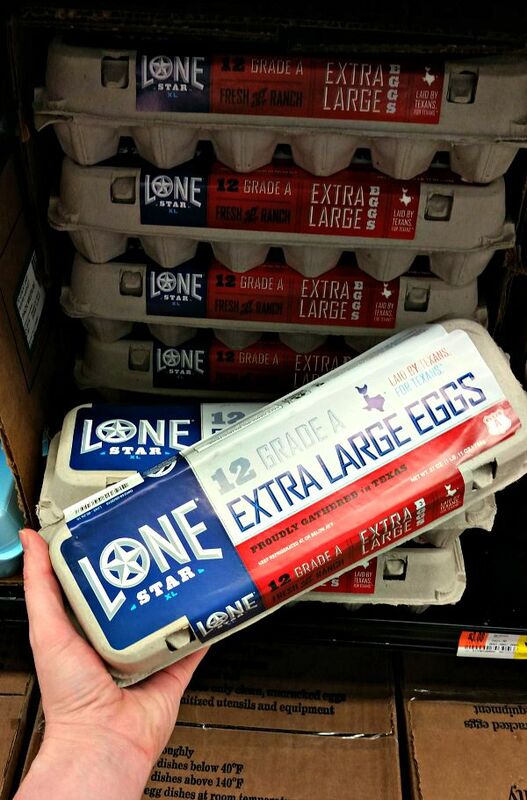 Do you see that Lonestar egg carton above? Do you see what it says? Laid by Texans for Texans. Do you understand the implication? THERE ARE CHICKENS IN TEXAS STILL LAYING EGGS. Not every fancy feathered fowl is being finicky about the heat. Other ladies are diligently performing as God intended. They aren’t pouting about high temperatures. They haven’t decided molting is more important than egg production. 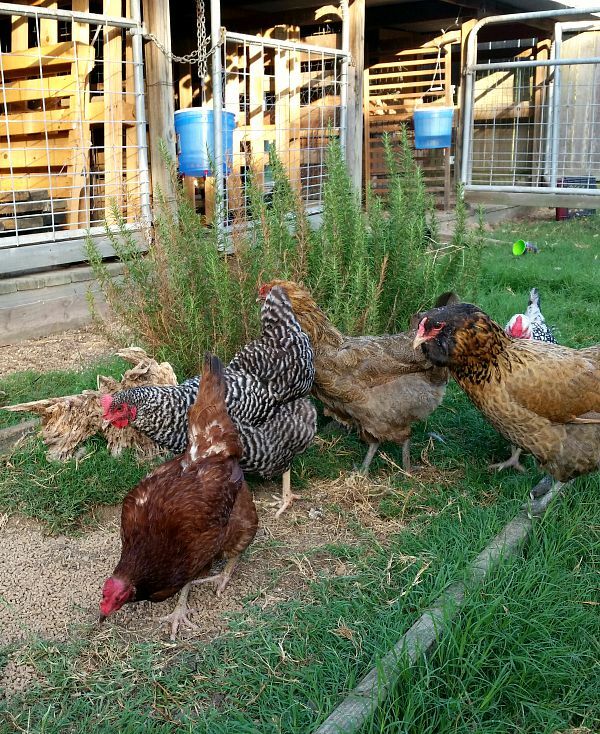 They are loyally giving eggs to their local, Texan farmers. They are proudly feeding those in Texas without a backyard flock of chickens. And me. . . who HAS A BACKYARD FLOCK OF CHICKENS. I give you shelter and food and you give eggs. 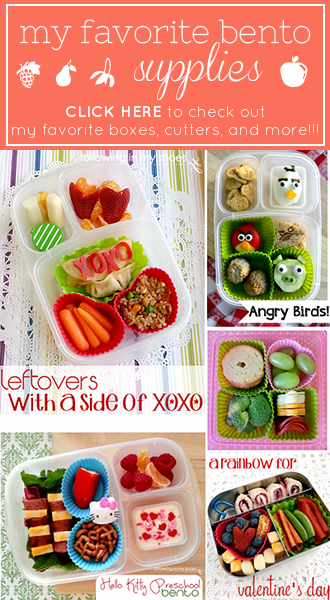 This is the only acceptable arrangement, my girls. You need to get over yourselves. Now. p.s. I would like to thank the Lonestar Chickens who provided the eggs used to make the following Grain-free Waffle Recipe for my children. Those are some wonderful Texas ladies and I appreciate their service. This easy grain-free waffle recipe comes together in a snap thanks to the blender. 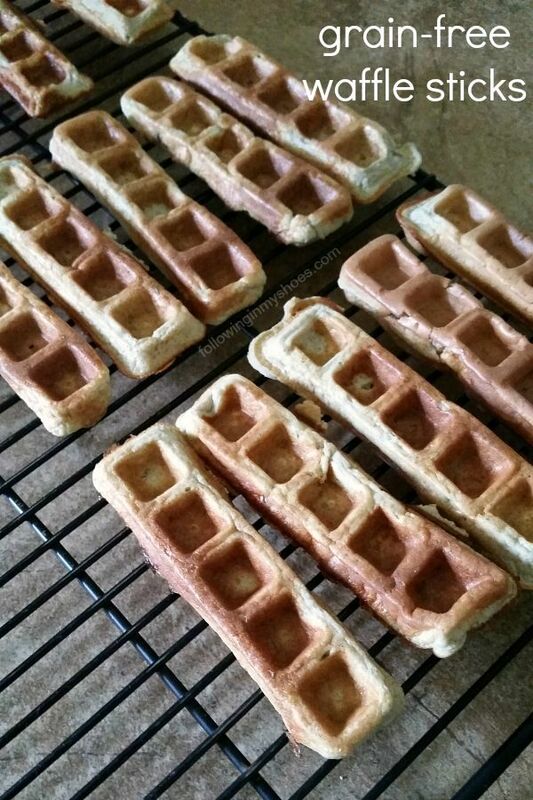 You can bake them in a traditional waffle maker or a waffle-stick maker. Put all of the ingredients in a blender and blend on high-speed for a minute or two, until everything is blended together. Pour into your pre-heated and prepared waffle maker and cook according to your machine's instructions. Be careful not to overcook the waffles as they are easy to burn! I used a Babycakes Waffle Stick Maker for these particular waffles! 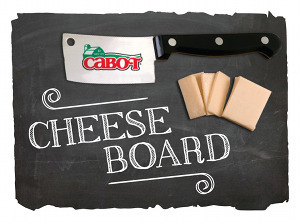 It is a fun kitchen appliance for under $20. disclosure: I partnered with Acorn Influence LLC and Lonestar Eggs to share these locally produced, Texan eggs which can be found in Walmart stores all over Texas. If your chickens are also a bunch of feathered free-loaders or if you are chicken-less and want eggs produced right here in Texas, check out Lonestar. And, someone, please try to talk some sense into MY chickens! !